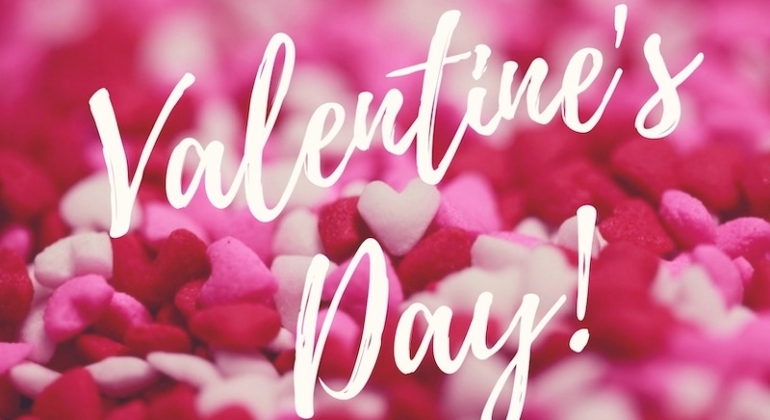 Valentine’s Day Gifts for Her! 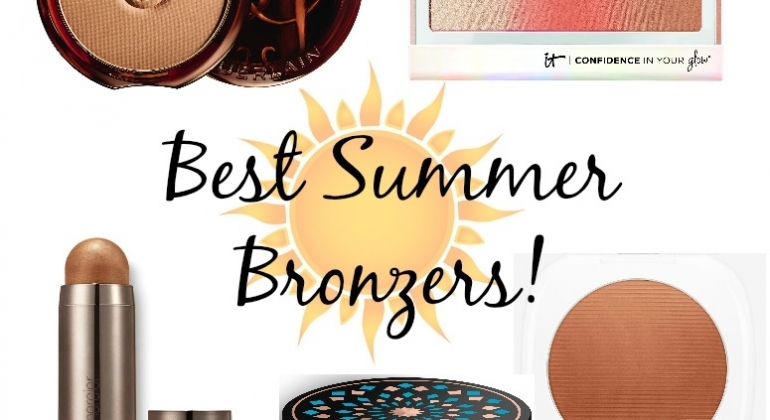 Summer Beauty Essential: The Best Bronzers! 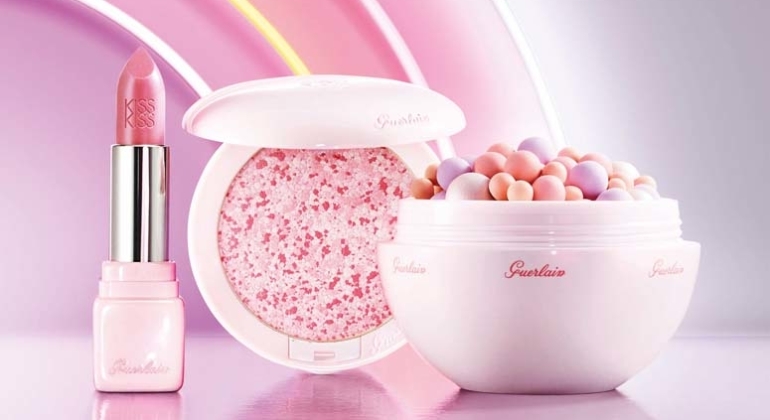 The Guerlain Happy Rosy Glow Spring Collection celebrates 30 years of Météorites Pearls. 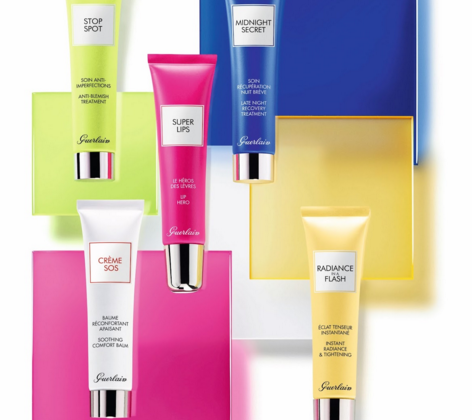 The illuminating, highlighting and color-correcting Météorites Pearls created a sensation when they were first released. 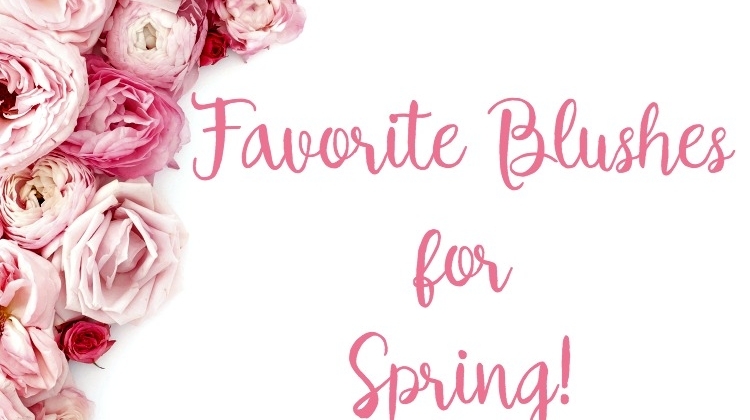 This Collection celebrates that, and the rosy glow of Spring.